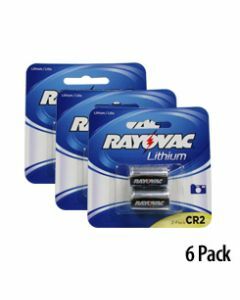 Order deeply discounted lithium 123a batteries, also known as CR123 or CR123A Batteries. The 123a 3v battery (CR123) is a high-rate 3V lithium battery. It is used to power photo equipment, Streamlight and SureFire tactical lights and firearm lights, and other electronics. Lithium 123a batteries offer very high energy density as well as excellent rate capability. For all your 123a 3v battery needs, turn to Medic Batteries. 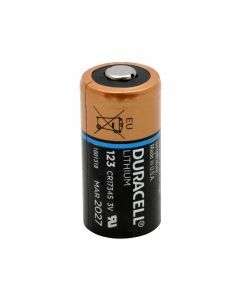 We carry lithium 123a batteries in bulk at deeply discounted prices. 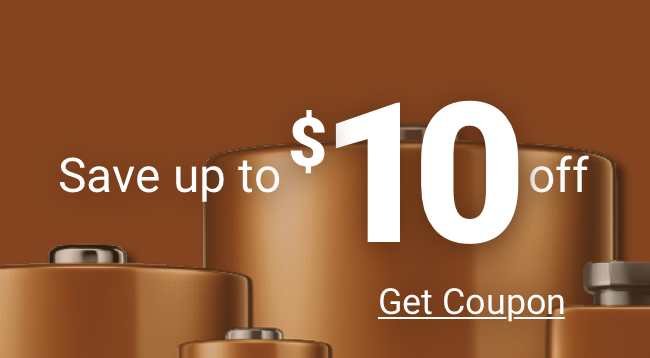 All our lithium 123a batteries are properly stored, date coded, and 100% guaranteed to provide you with the reliable, long-lasting power you expect from a name like Duracell.